3D Virtual Home Tour is a quick and convenient way to showcase your listings to Buyer's Worldwide! It is a Virtual Open House Online 24/7 Worldwide! We offer Real Estate Photography that is professionally edited, with the next business day turnaround. 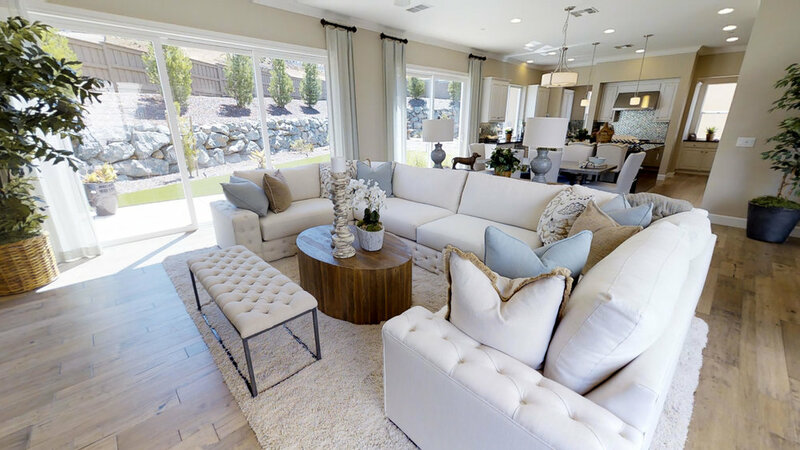 Are 3D showcase of this stunning modern Eldorado Hills California home. Exquisite house with ten car garage and vineyard in Granite Bay California. The Elm #3 New Home Development in El Dorado Hills.